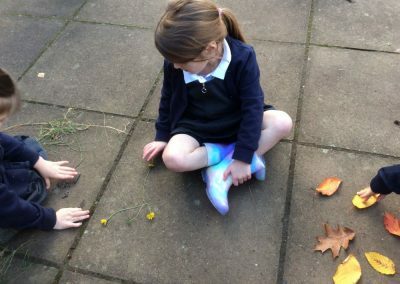 Miss Jones showed the children a clip on the computer of fireworks; she then asked the children to look carefully at the shapes they made and the colours. 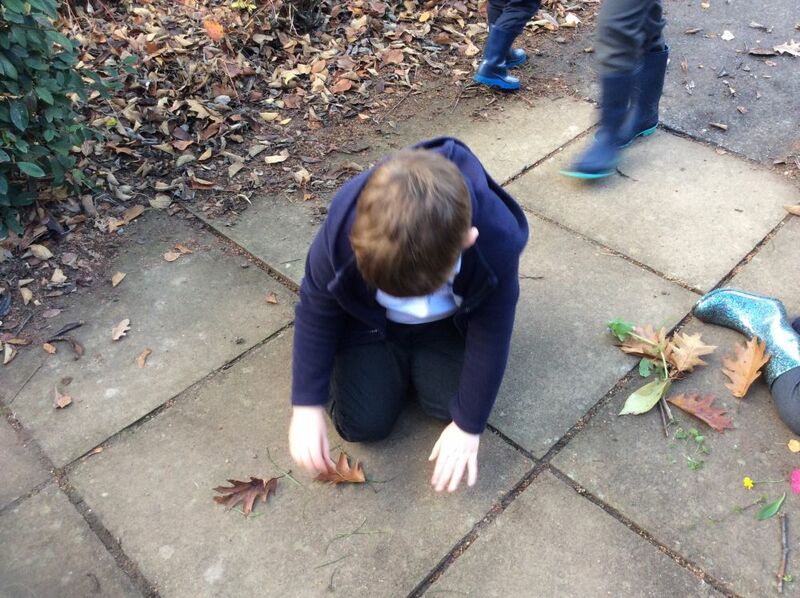 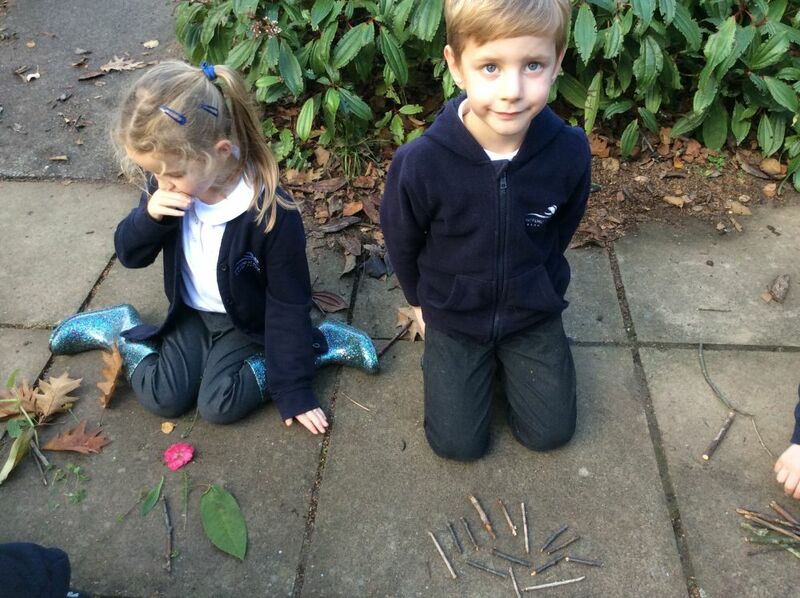 The children were able to tell Miss Jones what shapes they made and the colours they saw. 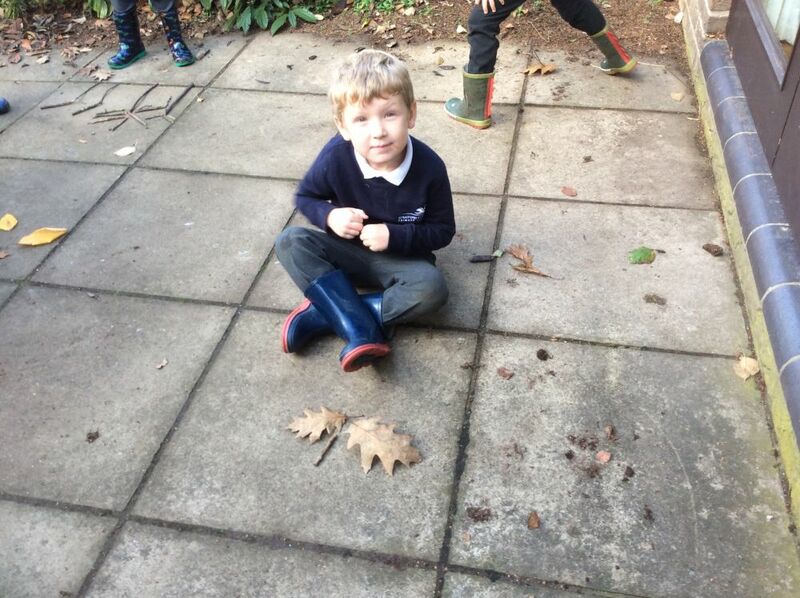 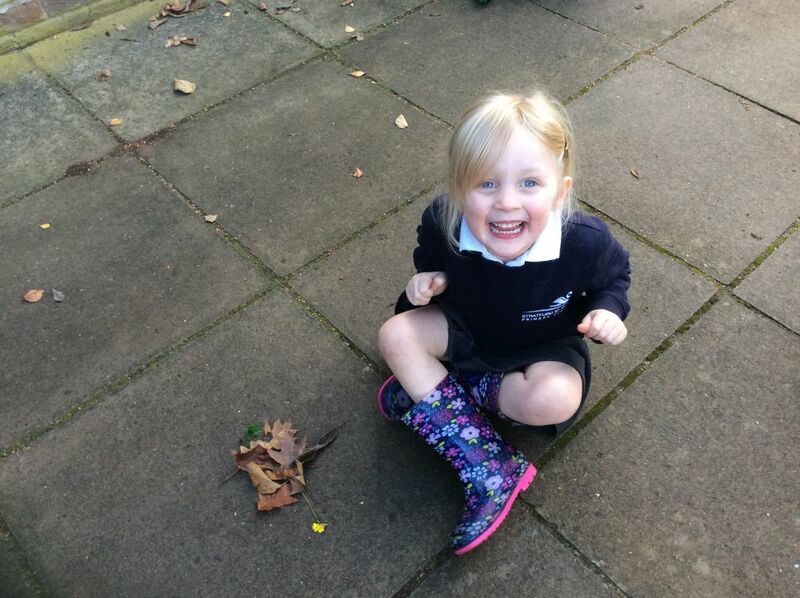 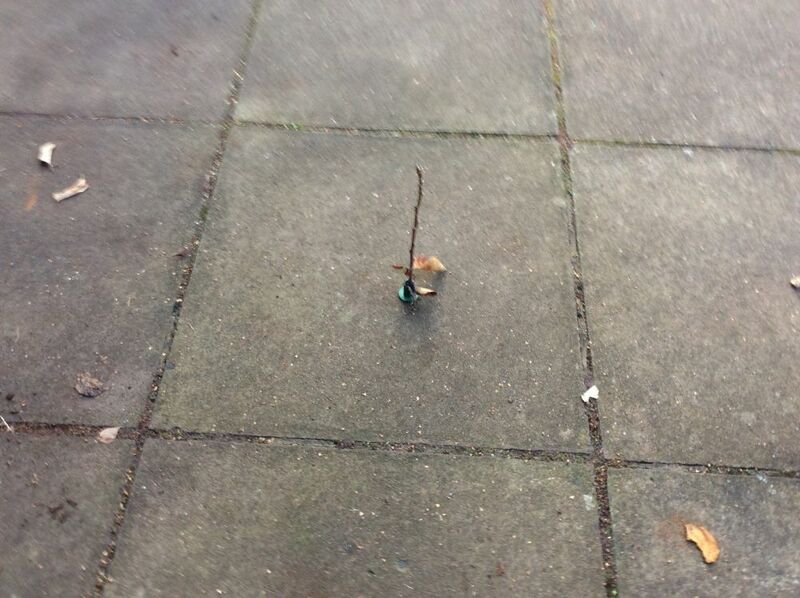 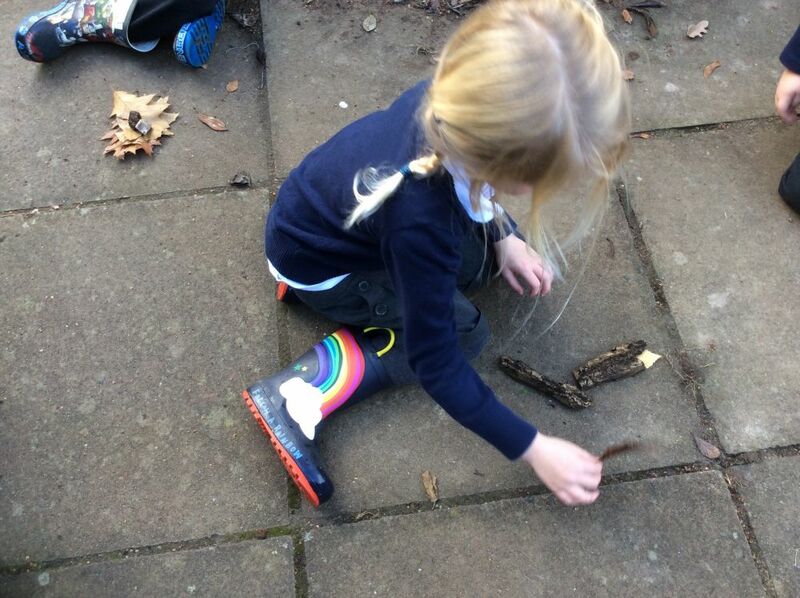 The children put on their wellington boots and headed outside. 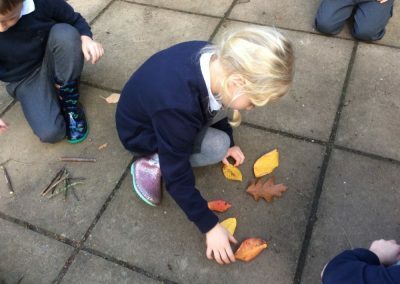 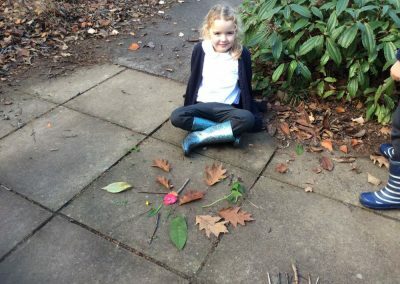 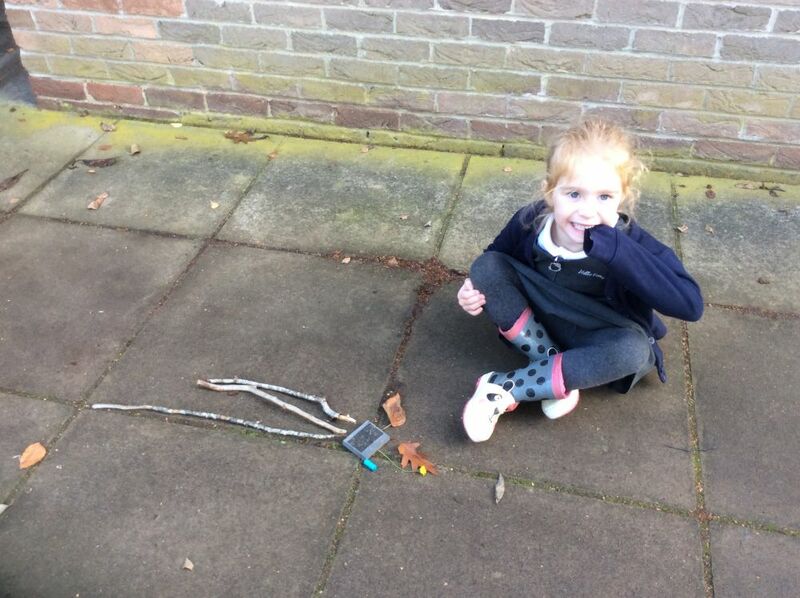 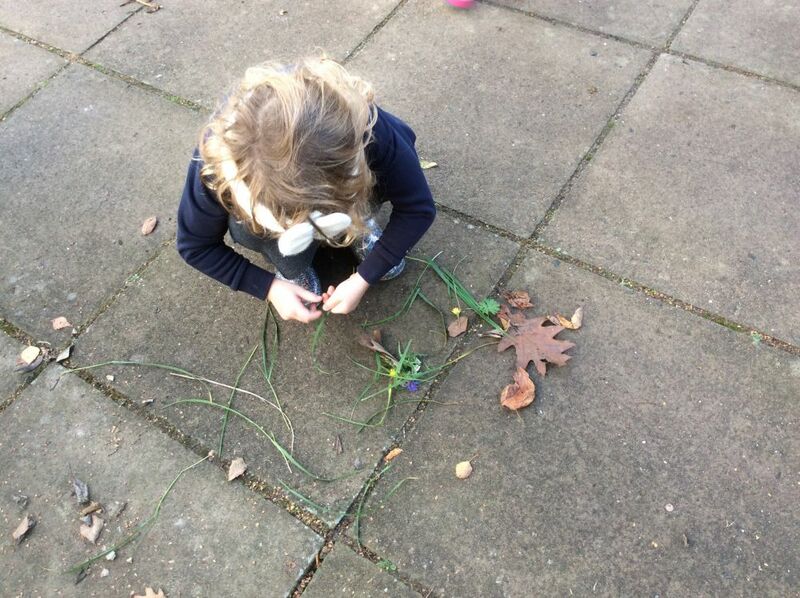 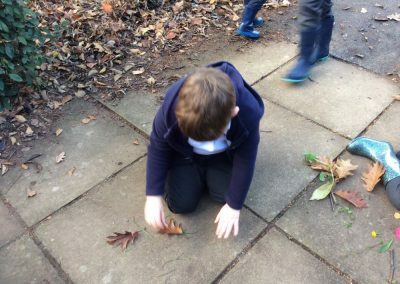 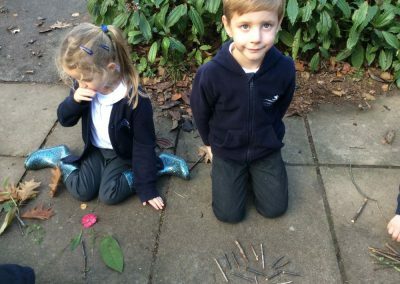 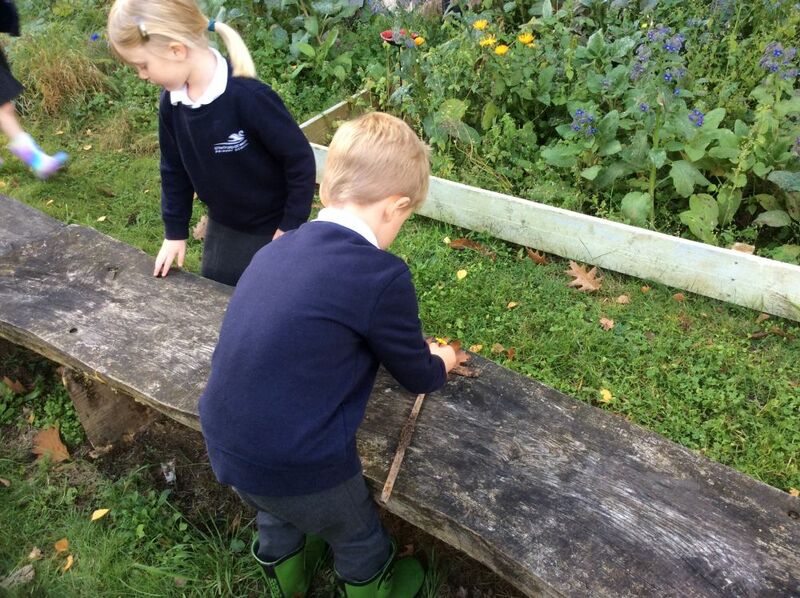 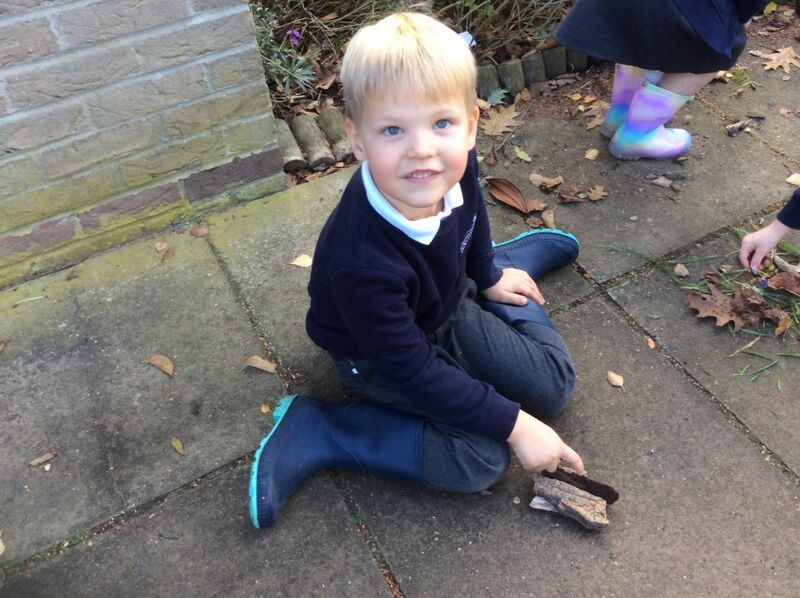 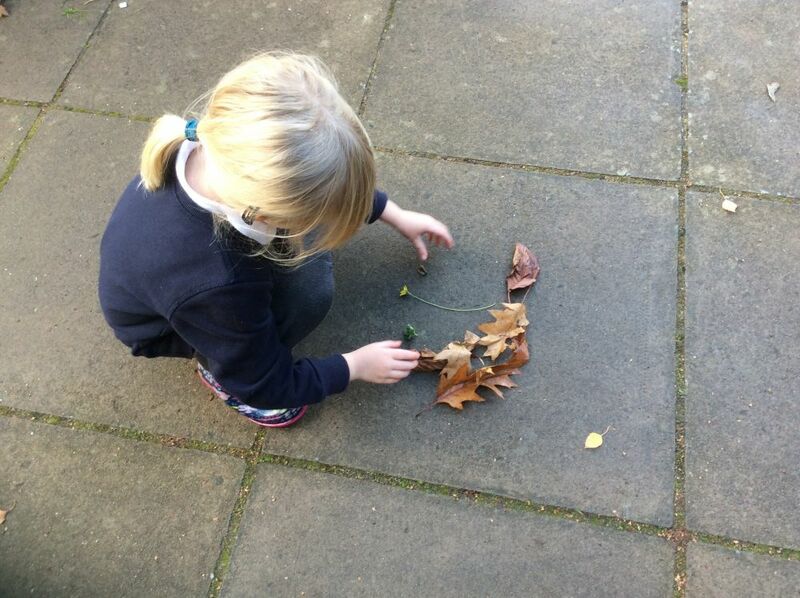 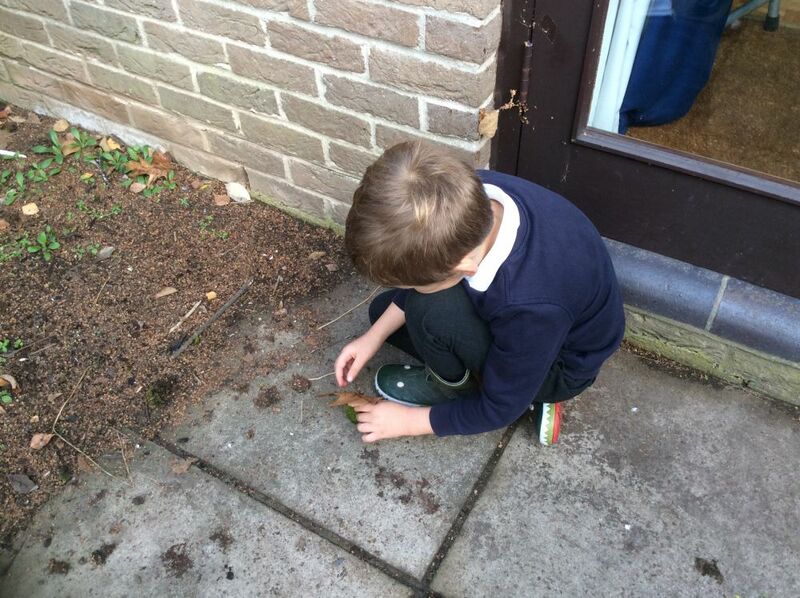 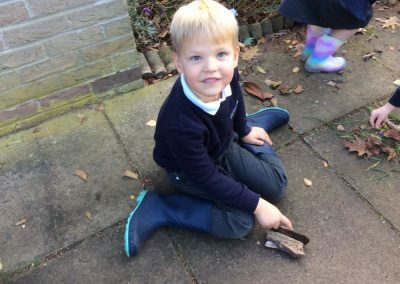 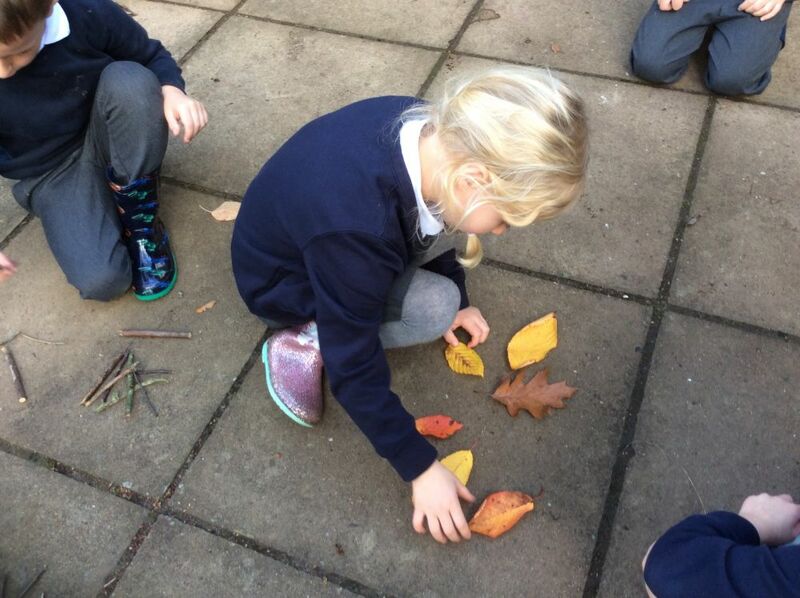 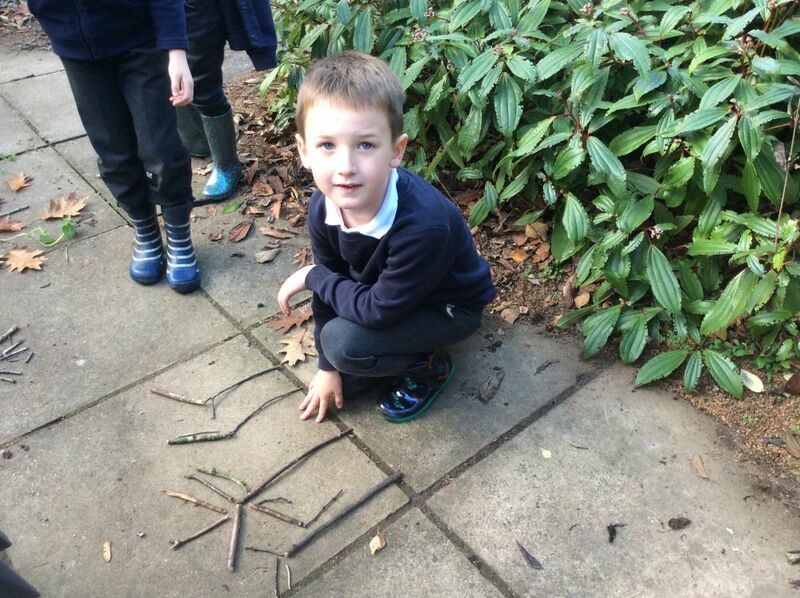 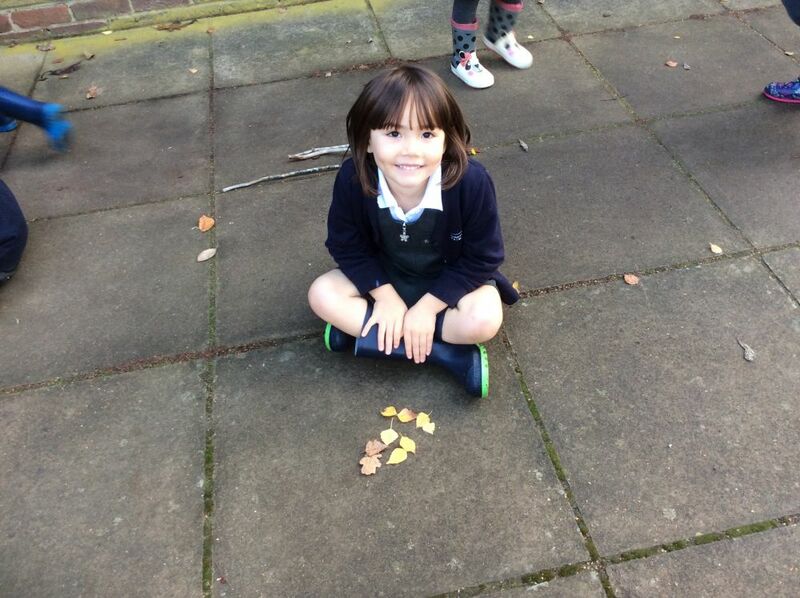 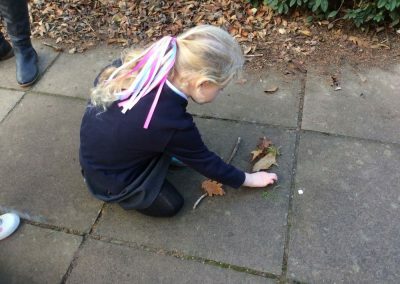 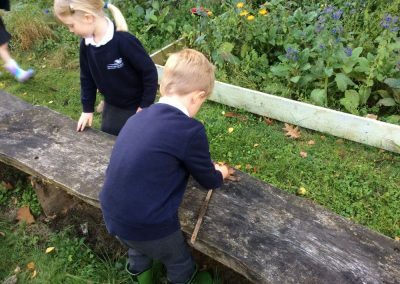 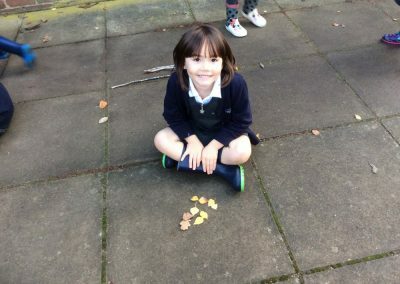 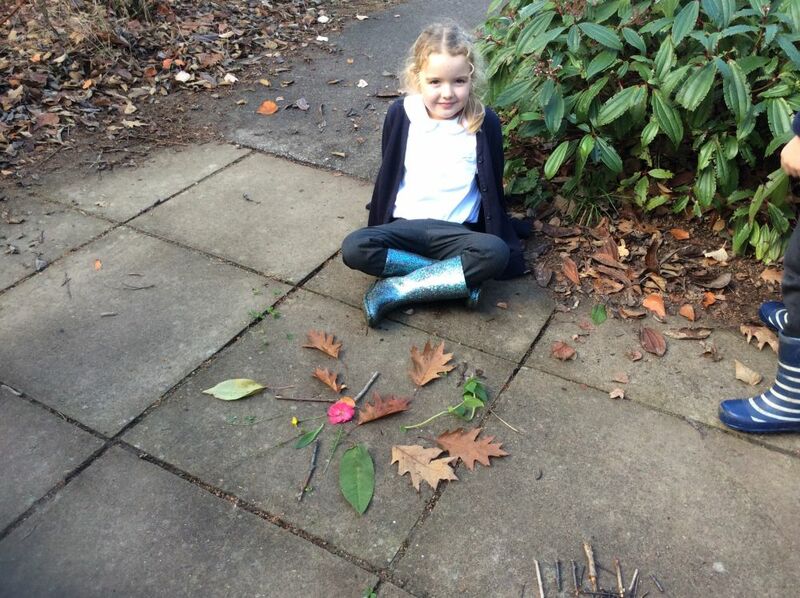 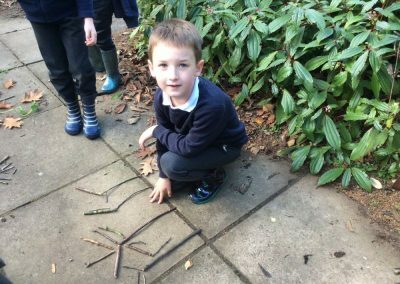 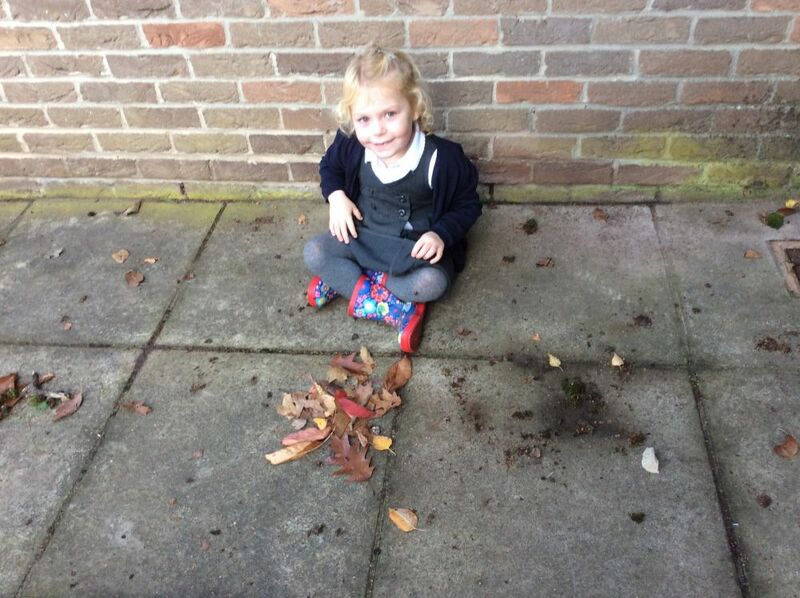 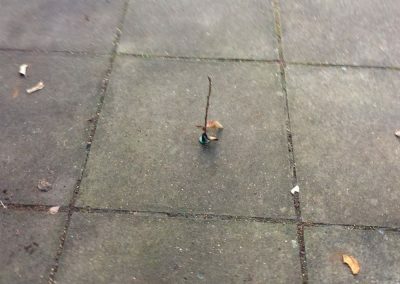 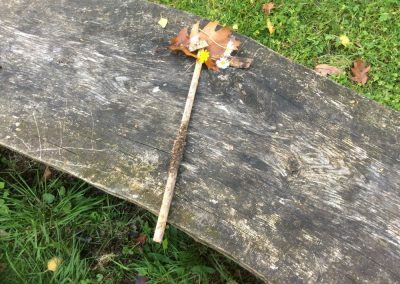 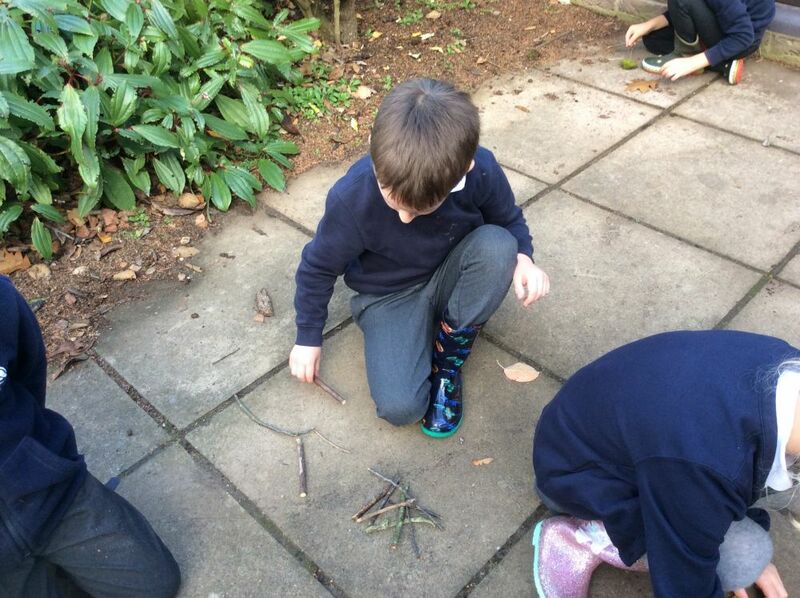 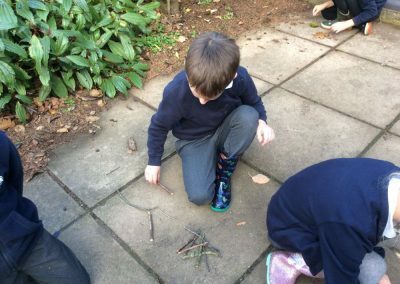 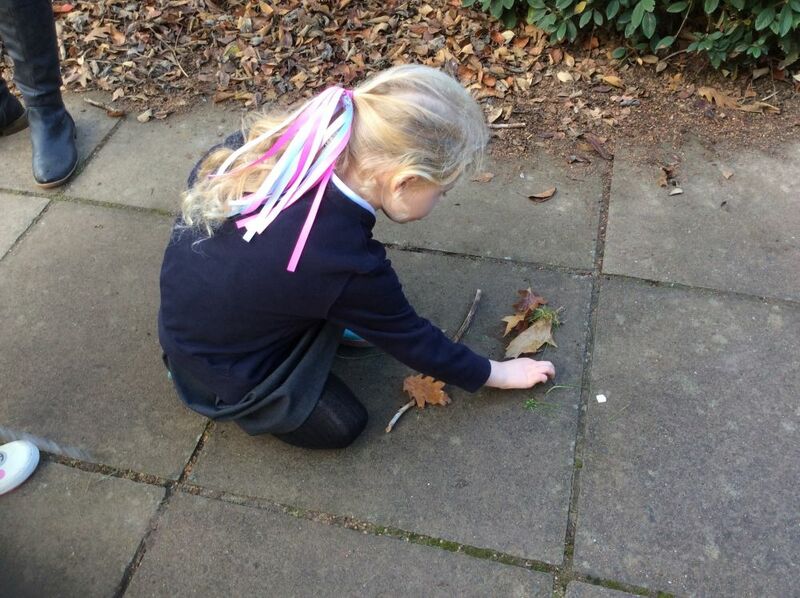 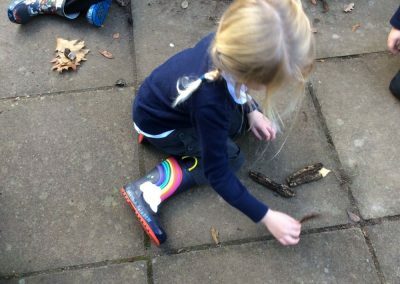 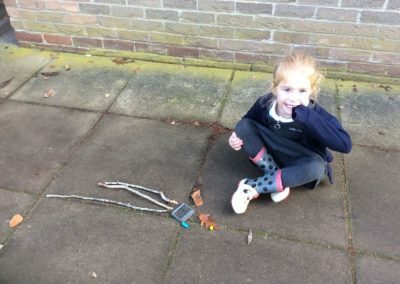 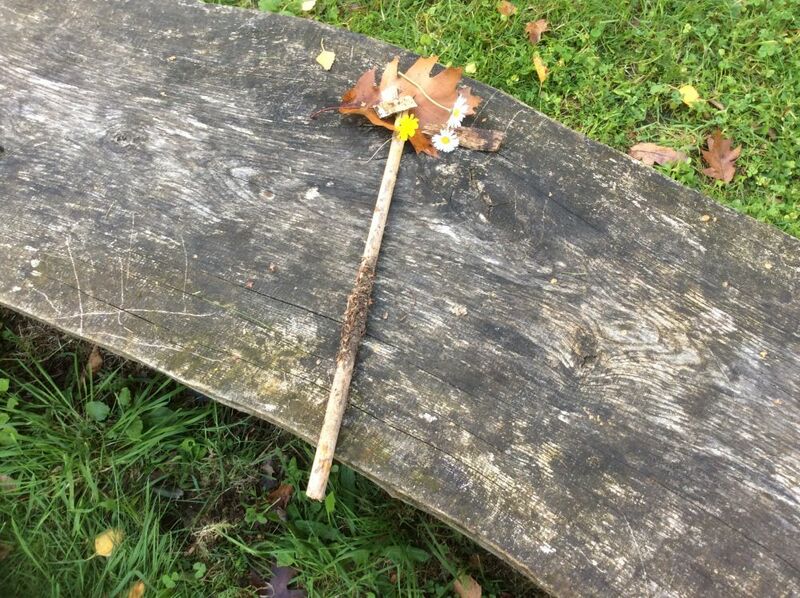 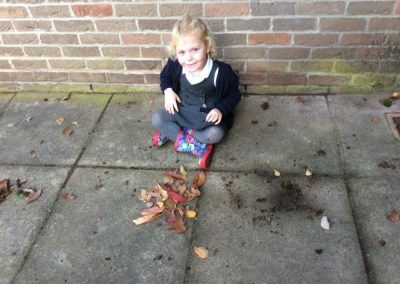 The children collected different natural objects from the outside classroom – leaves, flowers, stones, sticks and bark and got busy creating their fireworks. 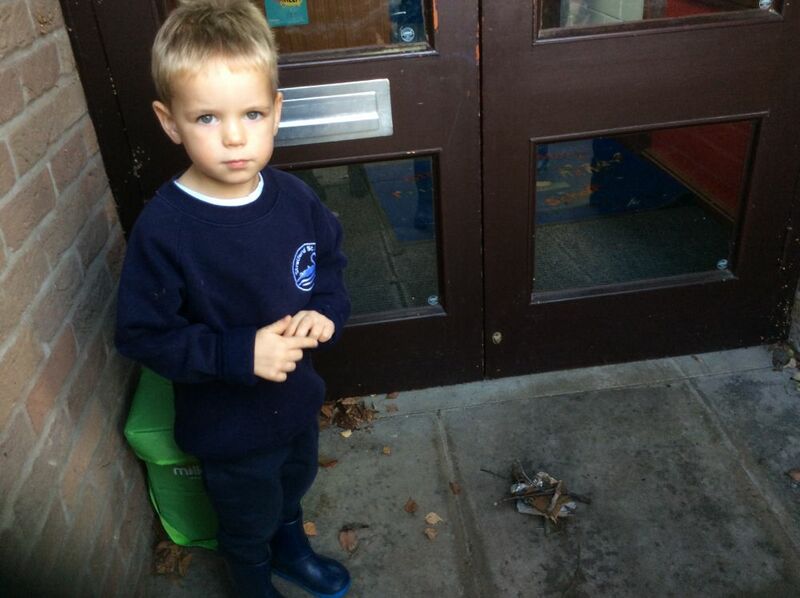 Great fireworks Kingfishers!